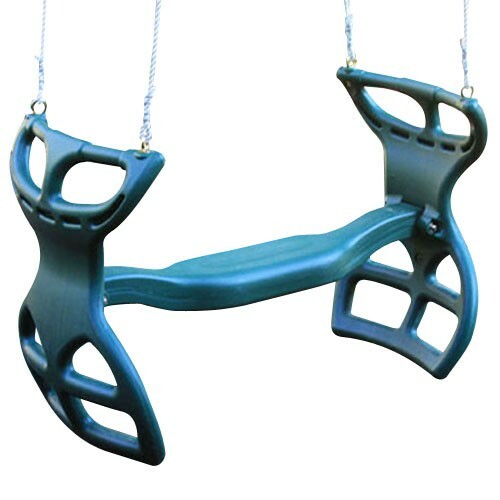 The back to back Glider holds two children, each facing outwards so they can enjoy swinging. Requires teamwork to swing back and forth. This model comes with rope.